one of the secrets to happiness is always having something to look forward to, and this is within our control! 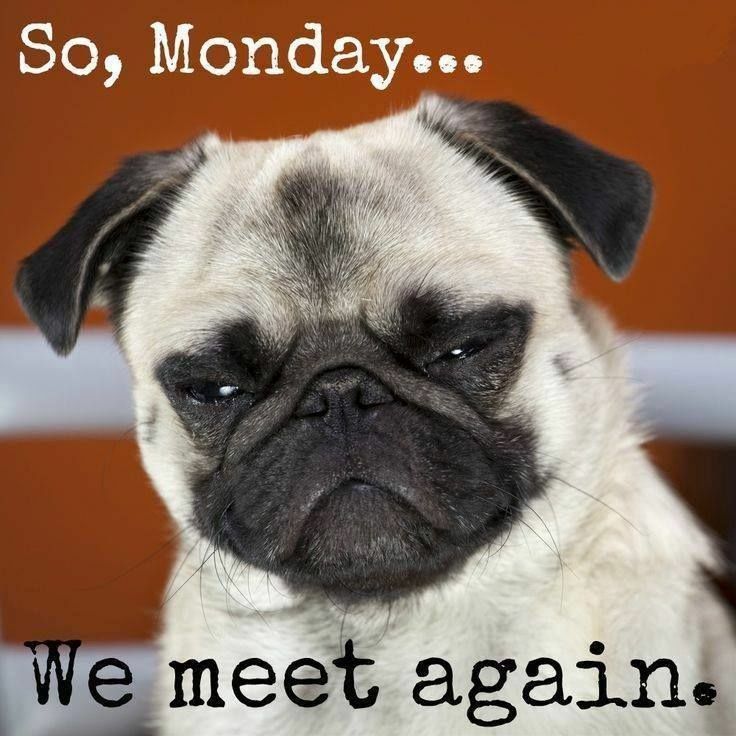 So go ahead, plan that date night, massage, or favorite show for Monday night, and it will keep you smiling all day as you anticipate it! I know this sounds counter-intuitive, but getting up early ensures that you have some “me” time before the week begins to unravel. We know stress is on its way, but if we can get our mind set on peace and self-control before it hits, we can respond better! In your “me” time, good practices are deep, slow breathing exercises, prayer, reading, and positive confessions. whether you work in the corporate setting, or stay home, there is always room for creativity. Do something to brighten up your atmosphere. I used to decorate my lab coat as a nurse with seasonal pictures, or funny sayings to make my patients laugh. Maybe you can start a Monday tradition of bringing a fun snack, or doing an activity at lunch. You don’t have to be creative to act like it! Go out there and create some positive vibes! take a moment to glance at your week ahead. When we feel out of control, it causes stress and anxiety. Take back control of your week by scheduling date night, family night, or rest into your calendar before the world takes control for you! 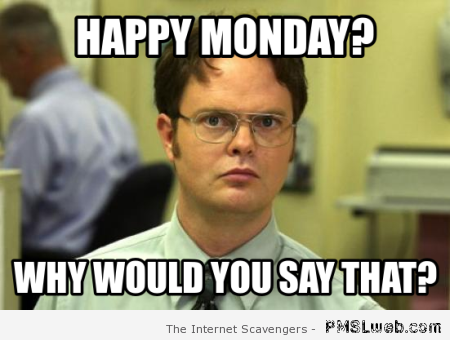 Do you have ideas for making Monday better? I’d love to hear them, and so would the rest of our readers! So let us know in the comments!